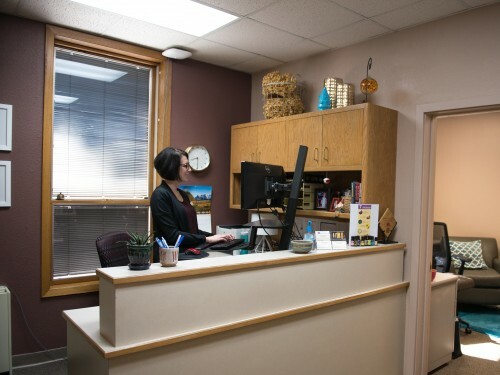 Our office offers free personal counseling with licensed mental health counselors and special accommodations to students with documented disabilities. At times, you may experience personal, relational, social or academic difficulties that you are unable to resolve on your own – and you may find it helpful to talk to a professional counselor about your concerns. 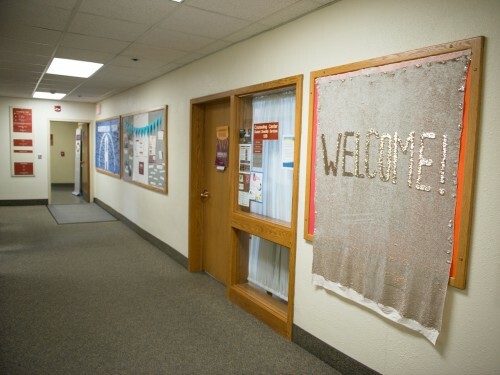 Concordia's Disability Services office provides services for students with documented disabilities.